Mary Ables of West Allis has a story to tell about the kindness of an MCTS bus driver she met one summer day riding a Route 76 bus. "That’s what an angel does, what this guy did," Ables said. When Ables got off the bus she felt sick and fell down on the grass. 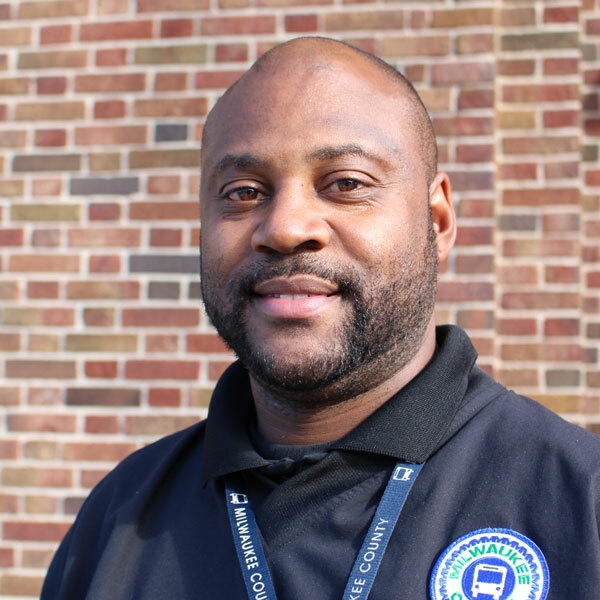 MCTS Driver Tyrone Randall wasted no time helping her. Tyrone called for an ambulance and waited with Ables until she was taken away. "I felt real safe with him because he never left me," remembered Ables. Ables is a regular rider, but she’d never seen Tyrone driving before or since – making her believe that on that day he was heaven sent. "I’ll always say until the day I die," Abels said. "I had an angel for a bus driver."